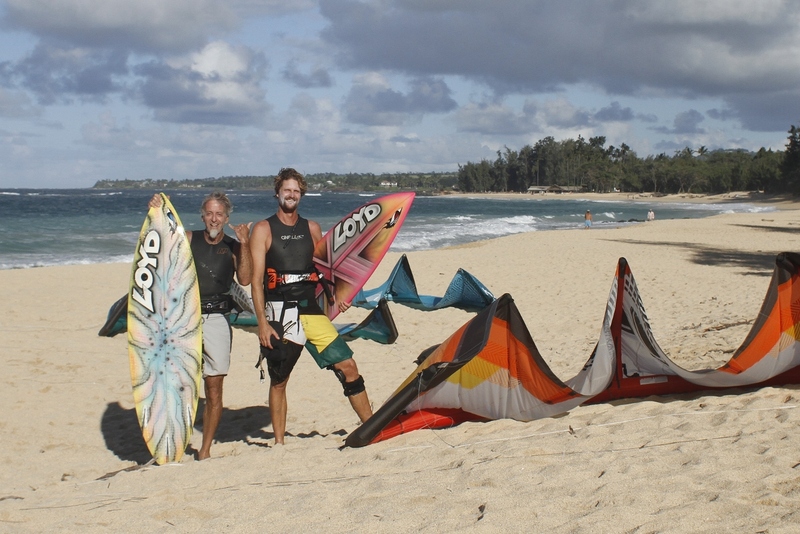 Aloha kiters! I have relocated to the beautiful island of Maui! I have boards on hand and I am also making them here on island. 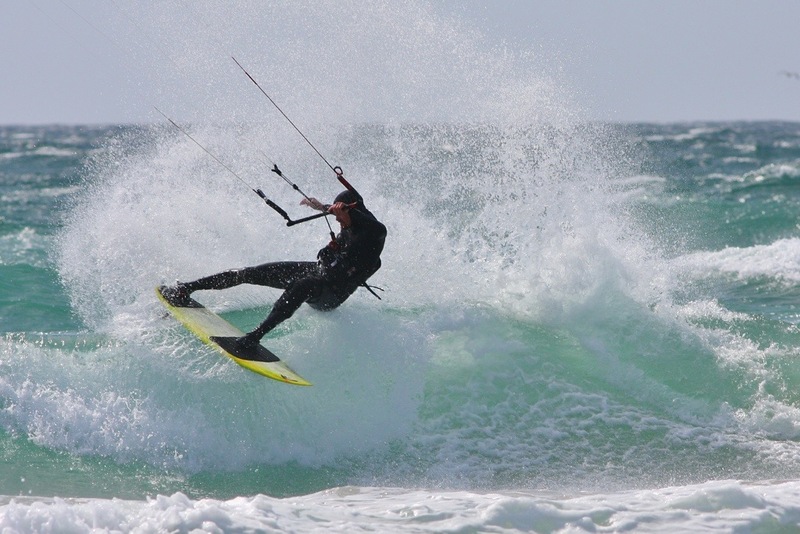 Hand shaped and crafted by your fellow kitesurfer and surfer, NOT made in China. 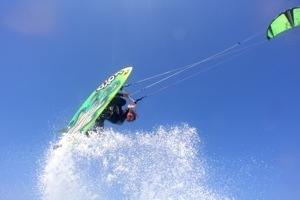 Come try a demo and experience the difference. Posted by loydsurfboards on January 7, 2019 in Custom Boards. Posted by loydsurfboards on May 12, 2017 in Custom Boards. Posted by loydsurfboards on May 14, 2015 in Custom Boards. 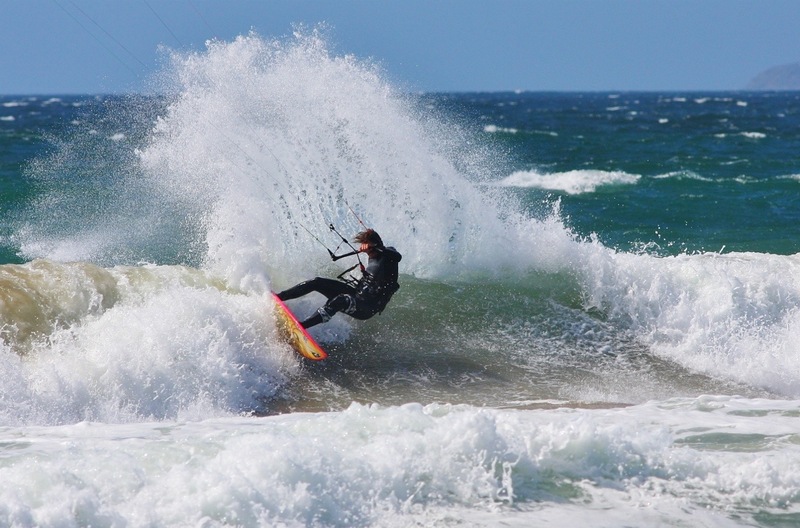 We’ve got our kiteboards dialed out. Taking the west coast by storm! Can ship anywhere on west coast for around $100. 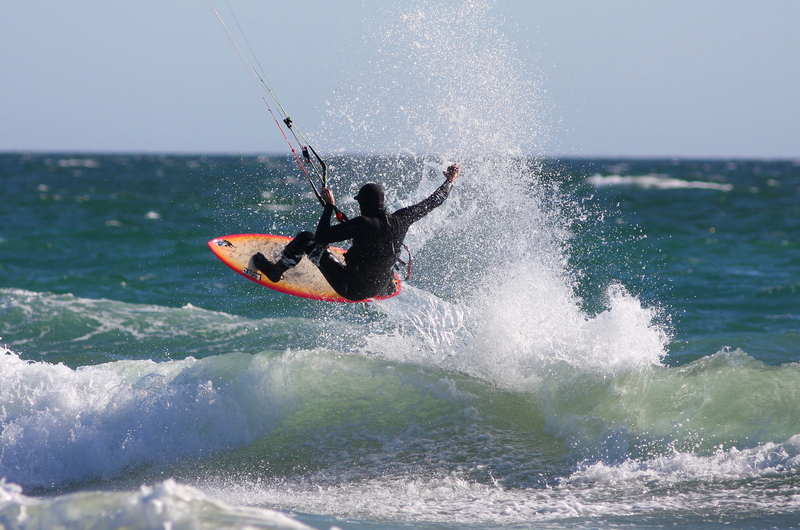 Keep an eye out for “Loydering” at you local beach! Posted by loydsurfboards on October 16, 2014 in Custom Boards. Posted by loydsurfboards on August 15, 2014 in Custom Boards. Posted by loydsurfboards on April 11, 2014 in Custom Boards. 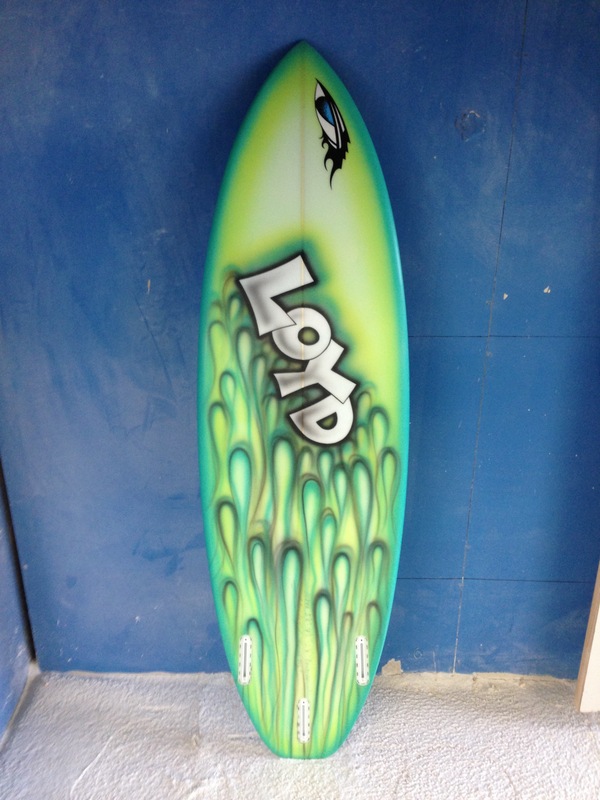 Posted by loydsurfboards on April 29, 2013 in Custom Boards. 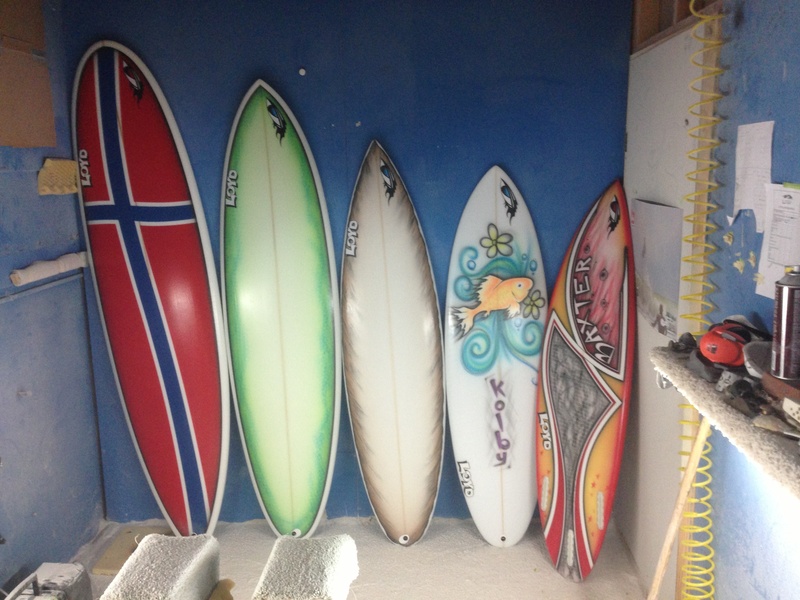 Posted by loydsurfboards on January 26, 2013 in Custom Boards. 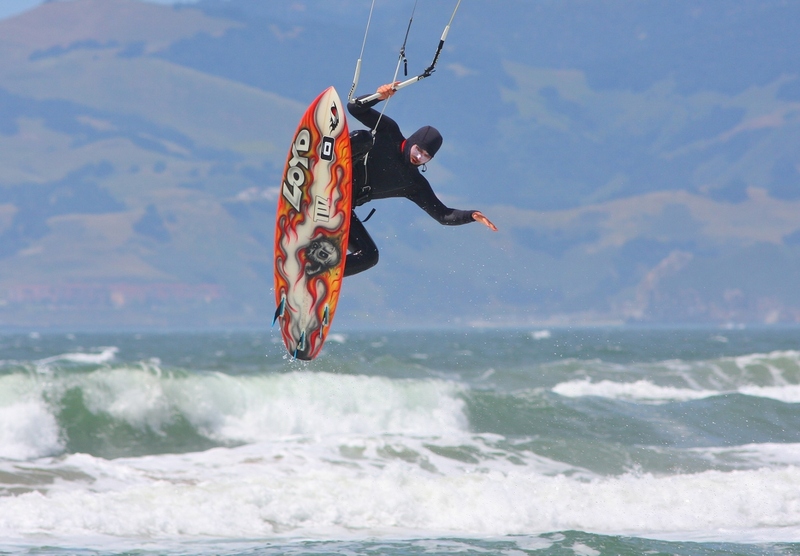 This Video shows how Loyd spits out some of the best handshaped custom Kiteboards in California! 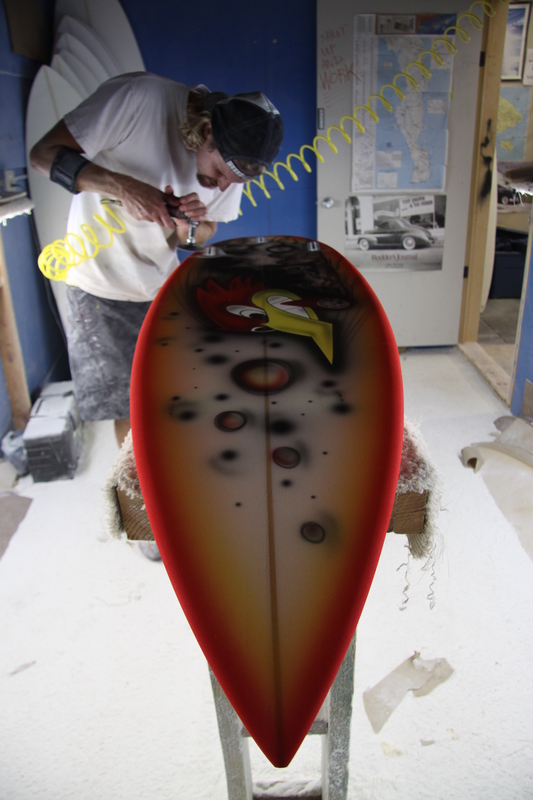 Posted by loydsurfboards on October 3, 2012 in Custom Boards.